Edgar Lopez practices law throughout Florida, including Broward and Miami-Dade counties. He has represented both property owners and condemning authorities in all types of eminent domain matters, with values ranging from a few hundred dollars to over thirty million dollars. On behalf of property owners, individuals and business entities, Edgar handles cases from start to finish. His work usually begins during the government’s planning stage, in order to educate his clients, communicate with the government, engage the right experts, and proactively address issues that may otherwise prevent his clients from recovering full compensation. 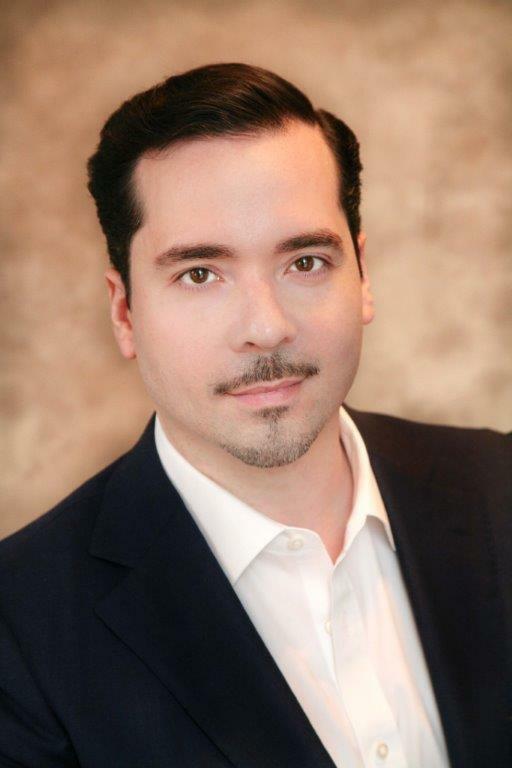 Edgar ensures that his clients receive highly skilled and responsive legal services every step of the way, and his work is only complete after his clients have been paid in full and all related legal issues have been resolved, either through negotiations or a jury trial. Born and raised in New York City, Edgar worked as an Assistant District Attorney in Manhattan prior to becoming a Florida eminent domain lawyer.